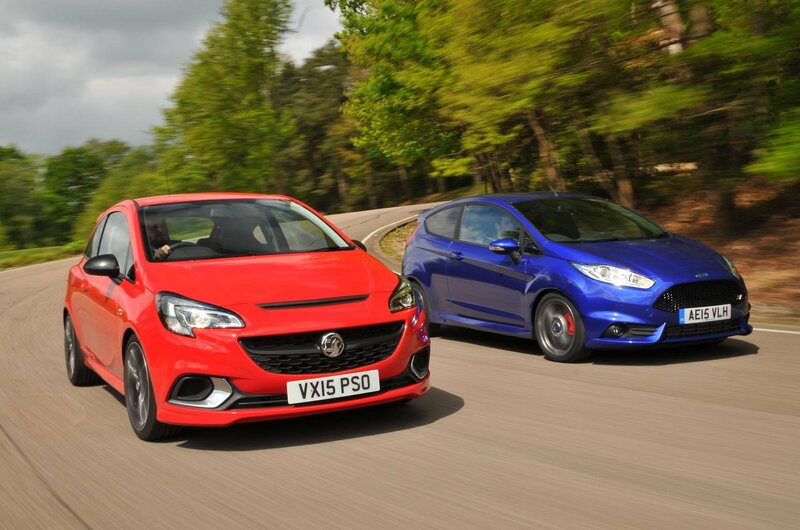 Used test: Ford Fiesta ST vs Vauxhall Corsa VXR | What Car? 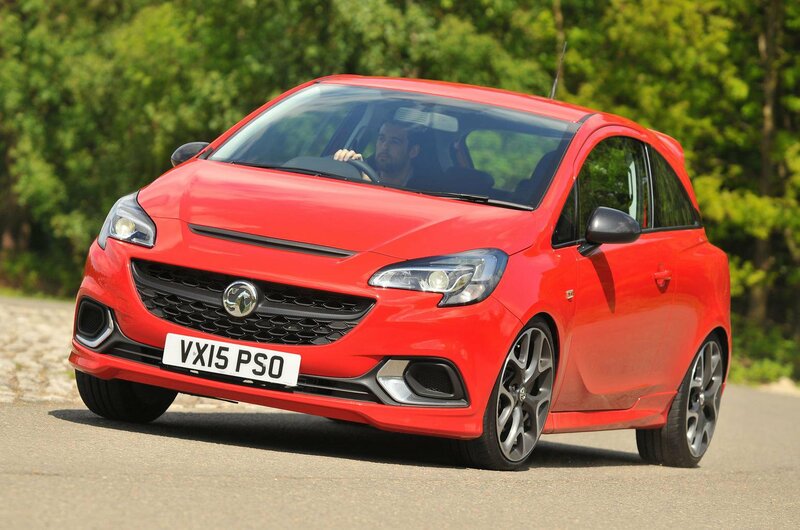 It isn’t hard to imagine why you’d be tempted by the Vauxhall Corsa VXR. From the first glance, it oozes sporting intent, its nose full of vents, slats and angry eyes. It might be small, but you still wouldn’t want to spill its pint. The Corsa doesn’t just look good from the outside, either; inside, its interior is by far the smarter of the two, with more appealing styling and smarter materials choices. Sadly, that’s all the VXR really has going for it in this contest. 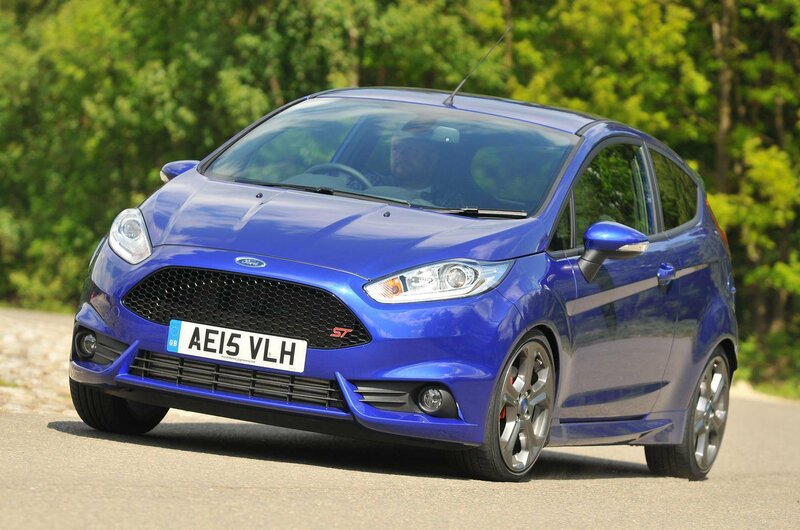 For starters, its extra power doesn’t translate into additional performance, and when you are going for it, the Corsa simply doesn’t sound as special as the Ford Fiesta ST. Neither is its handling as well sorted – far from it, in fact – and while it’s a smidge more composed at high speed, the difference isn’t fast (and in any case, such concerns will probably be less important to buyers of cars like these). By contrast, from the finesse of its steering to the playfulness of its chassis, to the grunt and willingness of its engine and the sweetness of its engine note, the Fiesta is a class act – and one the Corsa doesn’t come close to matching. True, the Fiesta is a fair chunk more expensive to buy – but as you’ve probably guessed already, it’s worth the additional cost. 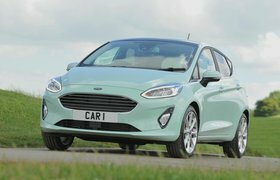 What’s more, its comparative frugality will mean you’ll gain back some of the difference over the course of your ownership – and the chances are the Fiesta will also retain more of its value when the time comes to sell it on, too. All of which leaves the Fiesta’s crown untroubled. It’s still our favourite used hot hatch, by some margin.